This month we initiated a process of upgrading the GFI Diploma in Biblical Counseling curriculum. These have been traditional self-study-by-mail correspondence courses. As interest has grown in internet-based instruction, we have seen the need to make these primarily delivered online. A revised Course Enrollment page streamlines the application process through linking the student to the GFI store, where the course tuition is paid, and providing a form to request any additional required books. 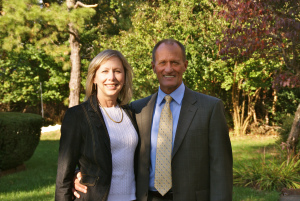 Joe and Cherri Freeman in New Jersey (XL Project / Love Them to Life) relate the message of the Cross to those dealing with addiction…and those who love them. Their December newsletter is online here. Cross to Life Discipleship Ministries in Minnesota provide discipleship counseling and equipping. 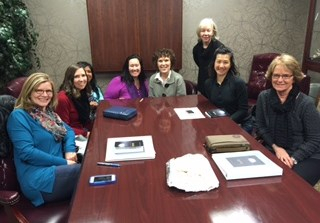 The photo is of a recent class at their office in Edina. Their December e-letter is online here.